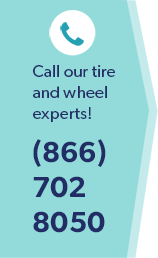 Wheel Alignment Vs. Wheel Balancing: Whatâ€™s The Difference? I Hate To Say I Told You So, But! Direct Injection - Huge Carbon Footprint! What?ll It Be? Buying gas isn?t a big mystery. Signs of a bad wheel bearing?Pay attention! What Is Motor Oil Viscosity - And What Does It Have To Do With Your Car's Oil Change? What Does Your Car's Cumputer and Electrical System Do? How Important Is The Virginia State Inspection For Centreville, Va Drivers? Check the tread life on your tires?it only takes a moment and a penny!